The American National Standards Institute (ANSI) is a membership organization that sets and reviews standards for product quality and safety. Founded in 1918 as a cooperative effort between government and private industry, ANSI has become an internationally recognized standards organization. 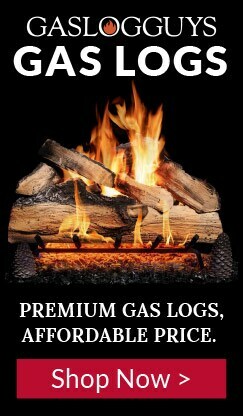 Many municipalities and local code restrictions require certification for for all installed gas log sets.